hd00:11VJ Fractal gold kaleidoscopic background. Background motion with fractal design. Disco spectrum lights concert spot bulb. Light Tunnel. 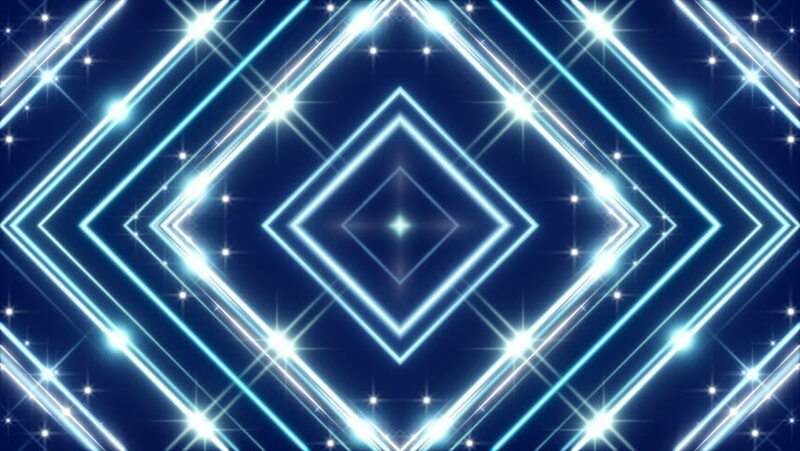 hd00:11VJ Lights Blue Flashing Spot light. Wall stage led blinder blinking blue. Club concert dance disco dj matrix beam dmx fashion. floodlight halogen headlamp. hd00:11VJ Fractal grey kaleidoscopic background. Background neon motion with fractal design. Disco spectrum lights concert spot bulb. Light Tunnel. Seamless loop. hd00:11VJ Fractal blue kaleidoscopic background. Background motion with fractal design. Disco spectrum lights concert spot bulb. Light Tunnel. hd00:18Fractal grey kaleidoscopic background. Background motion with fractal design. Disco spectrum lights concert spot bulb. More sets footage in my portfolio.